We’re having friends over for happy hour on Monday, I’ll be making a batch of these to win em over! In case you missed it, this was a pretty major moment for A House in the Hills! 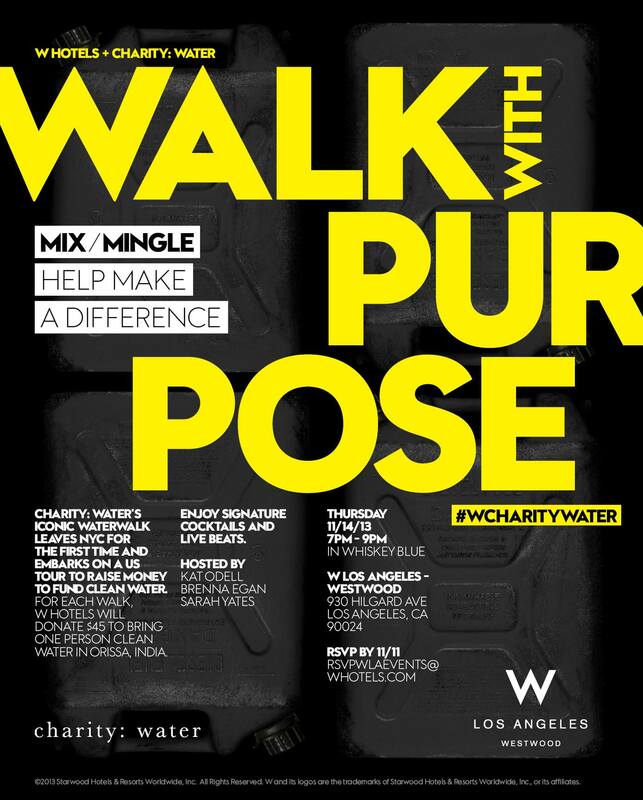 LA peeps, save the date and meet me here for a very good cause! This is my style inspiration for next summer. Yes, I’m thinking ahead! A kickstarter for the AMAZING Tiny Atlas Quarterly! Lou is working on a very cool photo / video project with artist Phillip K Smith, can’t wait to share! Falling over at the sight of THESE! Bring on Thanksgiving! I’m just putting these out there to the universe. For the holiday season, and the summer season, and every season in between. I shared 10 amazing Fashion Instagrams to follow on Lifescoop today! This was an alarming bit of information! On so many levels! Lately I’ve been wondering, how many of these is too many for one girl? Well, I've been eyeing this army fatigue coat, http://www.anthropologie.com/anthro/catalog/productdetail.jsp?id=28283158&color=030. It's made out of terry cloth which is a unique twist, like a hoodie! Thank you Sarah from everyone over here at Tiny Atlas!! We hope you have the sparkly, loving, bright and delicious weekend we always picture you having!